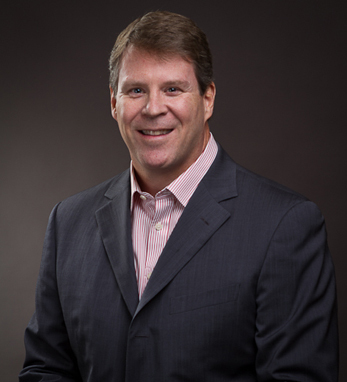 Brian Kelley became the CEO and director of the coffee company Keurig Green Mountain, Inc. in December 2012. 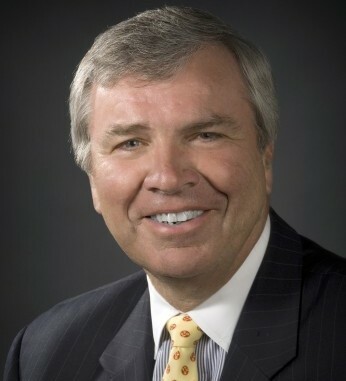 His business career has spanned 29 years, with experience at P&G, GE, the Ford Motor Company (where he was the president of Lincoln Mercury), and 5 years as the president and CEO of SIRVA (a $4 billion global relocation company which Brian took public in 2003). He joined Coca-Cola in 2007 as president of its $6 billion non-carbonated beverages business in North America, and in 2010 led the integration of the company’s acquisition of Coca-Cola Enterprises and the formation of Coca-Cola Refreshments. A graduate of College of the Holy Cross in Worcester, Mass. with a B.A. in economics, Brian has served on a number of boards including Hertz, Mazda, SIRVA, VWR and the Internet Capital Group. He and his wife, Michelle, have two daughters, Erin and Gwen.